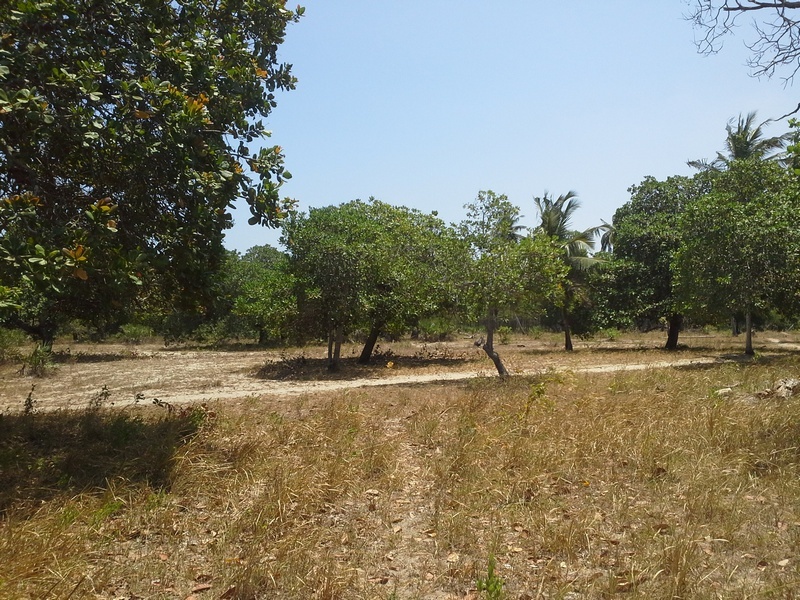 This is a 5 acre plot located in the remote areas of Utange near the Utange School in Mombasa County. Built on the property is a 5 bedroom house. The property is ideal for agricultural or residential purposes. This prime 4 acre piece of land is located approximately 3 kilometers from the Meru-Nairobi Highway. 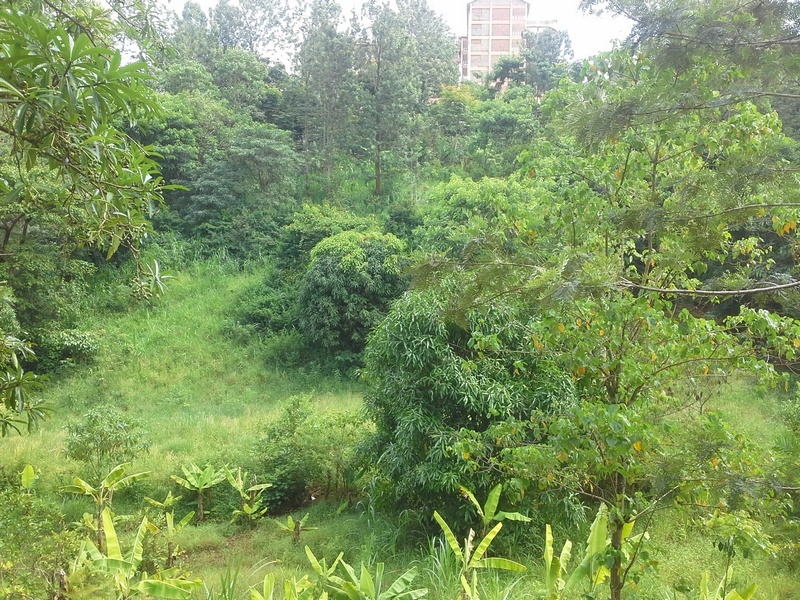 The property overlooks the Chuka University Campus. Within close proximity are DC Headquarters, Chuka Police Station, Chuka District Hospital and several prestigious Primary Schools. 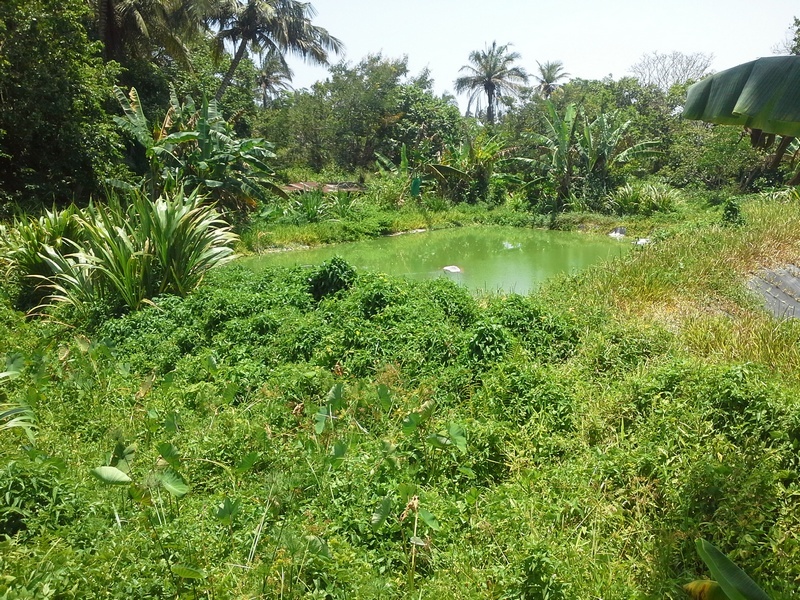 These are 15 acres prime fertile plots of two separate title deeds of 6 acres and 9 acres. The property is approximately 5 kilometers from the main road. 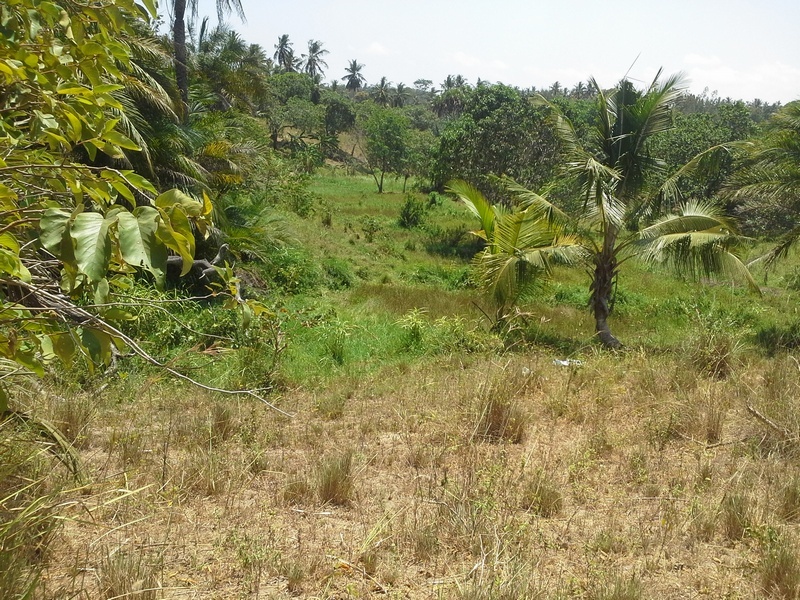 This 16 acres agricultural land is situated along the Kikoneni Road near Kivulini Market. The plot is approximately 9 kilometers off the Ukunda-Lungalunga Highway. 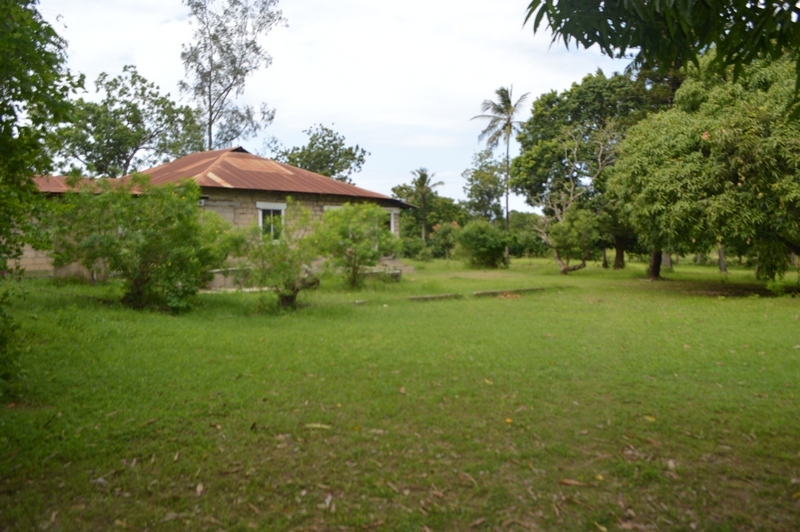 This fertile land of approximately 9 acres is located along the Kikoneni Road near Kivulini Market. This property is approximately 9 kilometers from the main road. 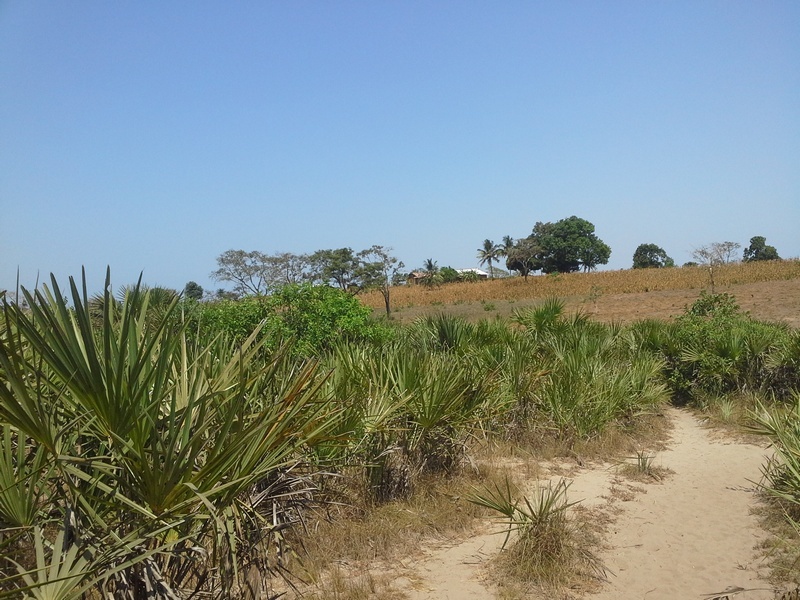 Vast and fertile 13 acres land located in the Ramisi area of Kwale County, a few yards from Mwachande Market along Kikoneni Road. The plot is approximately 9 kilometers from the Ukunda-Lungalunga Highway. 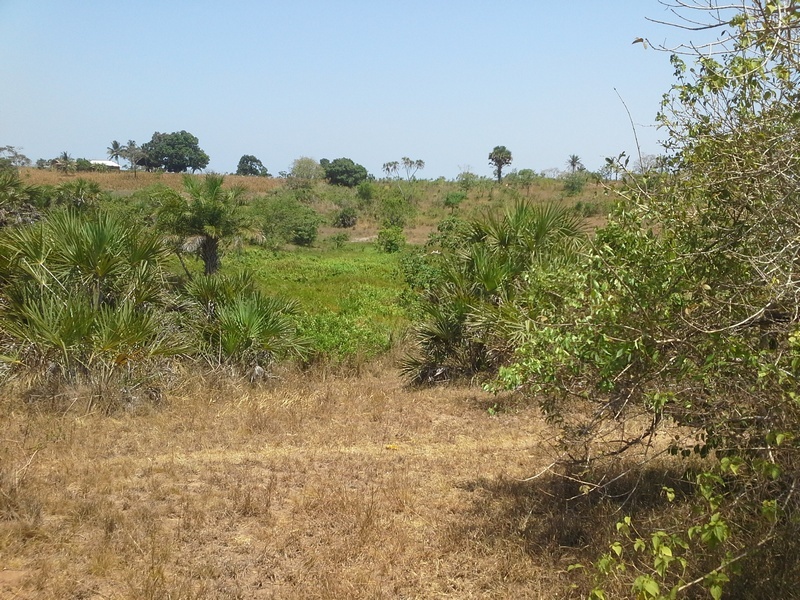 This prime fertile land of approximately 32 acres, is located in the Ramisi area of Kwale. It is off Ukunda-Lungalunga Highway at the junction of the multi billion Kwale International Sugar Company and fronts a fresh water river.